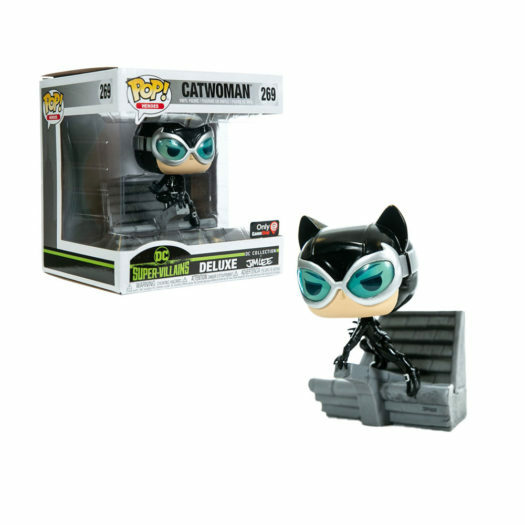 New GameStop Exclusive Batman Deluxe Jim Lee Collection Catwoman Pop! Vinyl Now Available Online! The new GameStop Exclusive Batman Deluxe Jim Lee Collection Catwoman Pop! Vinyl is set to release next week and collectors can pre-order the new Pop! Vinyl today on GameStop.com. The new Catwoman collectible retails for $24.99 each and can be pre-order now through the link below. Previous articleNew FYE Exclusive AC/DC Angus Young Pop! Vinyl Now Available Online!